Today I have the pleasure to take part in Joy Fielding’s blog tour for her latest gripping thriller, She’s Not There. 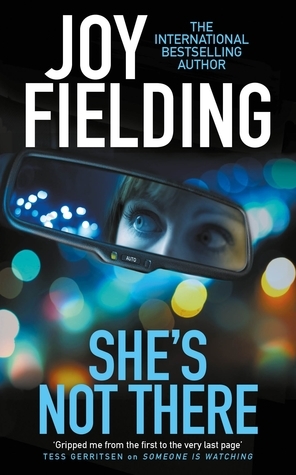 She’s Not There was published on 14-th December. Today I have an exclusive extract from this gripping thriller just for you. 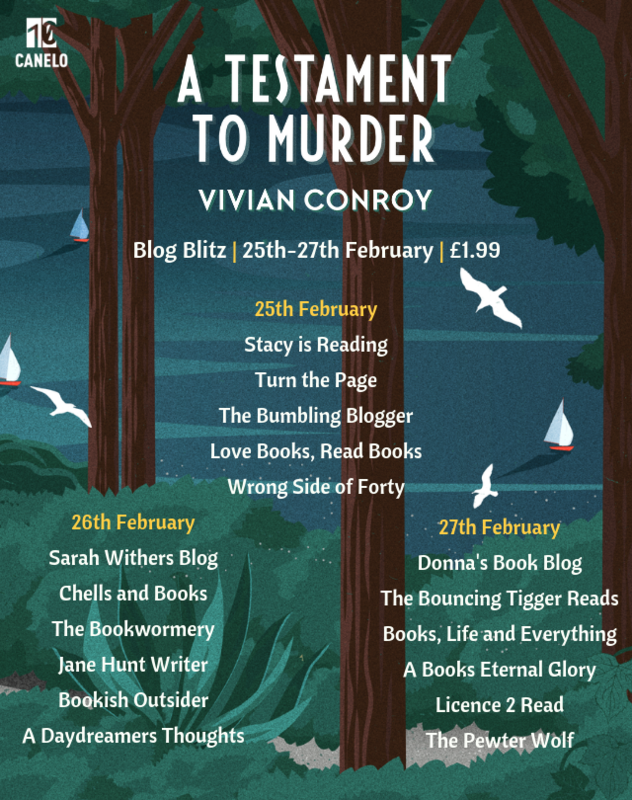 Many thanks to lovely Emily and the amazing team at Bonnier Zaffre for the chance to be part of this blog tour. I’ll be sharing my review soon. 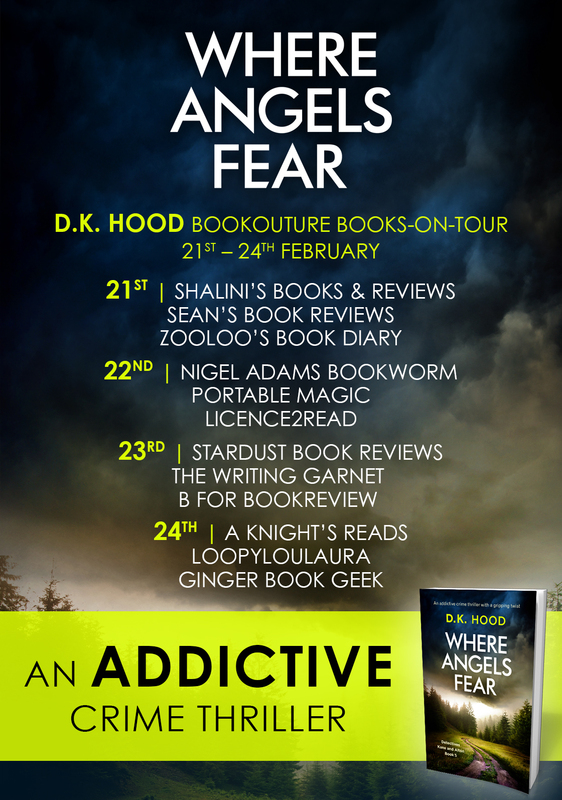 Don’t forget to visit all the other stops of this amazing blog tour. Christmas is just around the corner and if you are looking for a perfect gift, look no further! Joy Fielding’s thrillers are perfect for you! Enjoy! When Caroline Shipley’s two-year-old daughter disappeared, her whole world came crashing down. A tour de force from a master of psychological suspense, Joy Fielding’s devilish and gripping novel will have you holding your breath until the very end. Joy Fielding is the New York Times bestselling author of Charley’s Web, Heartstopper, Mad River Road, See Jane Run, and other acclaimed novels. She divides her time between Toronto and Palm Beach, Florida. It was barely eight a.m. and the phone was already ringing. Caroline could make out the distinctive three-ring chime that signalled a long-distance call even with the bathroom door closed and the shower running. She chose to ignore it, deciding it was probably a telemarketer or the press. Either alternative was odious, but given a choice between the two, Caroline would have opted for the telemarketer. Telemarketers were only after your money. The press wanted your blood. She buried her head under the shower’s hot spray, the lather of her shampoo oozing across her closed eyes and down her cheeks. That couldn’t be right. How could fifteen years of seemingly endless days and sleepless nights have passed by so quickly? At the very least, she would have thought public curiosity in her would have waned by now. But if anything, such interest had actually increased with each successive anniversary. Reporters had been calling for weeks, some from as far away as Australia and Japan: What was her life like now? Were there any new leads? Any new men? Another suicide, perhaps? Did she still harbor hopes of seeing her daughter again? Did the police still consider her a suspect in the child’s disappearance? Except Samantha would no longer be a child. Barely two when she’d vanished without a trace from her crib at an upscale Mexican resort while, according to the press, her parents cavorted with friends at a nearby restaurant, her daughter would be seventeen now. Assuming she was still alive. So, in answer to some of their questions: there were no new leads; she would never give up hope; she no longer gave a hoot what the police thought about her; and her life would be a lot better if the vultures of the press would leave her the hell alone. Her head bowed, water dripping from her nose and chin, Caroline reached up to turn off the shower taps, satisfied that the phone’s intrusive ringing had finally stopped. She understood it was just a temporary respite. Whoever had called would call again. They always did. Stepping onto the heated white-and-grey marble floor of her bathroom, she wrapped herself in her white terry-cloth bathrobe and swiped at the layer of steam that coated the large mirror above the double sink with the palm of her hand. A forty-six-year-old woman with wet brown hair and tired green eyes stared back at her, a far cry from the “beautiful” and “reserved” young woman “with haunted eyes” that the newspapers had described at the time of Samantha’s disappearance, somehow managing to make the words “beautiful” and “reserved” ugly and accusatory. Around the ten-year mark, “beautiful” became “striking” and “reserved” morphed into “remote.” And last year, a reporter had demoted her further, referring to her as “a still attractive middle-aged woman.” Damning her with faint praise, but damning her nonetheless.